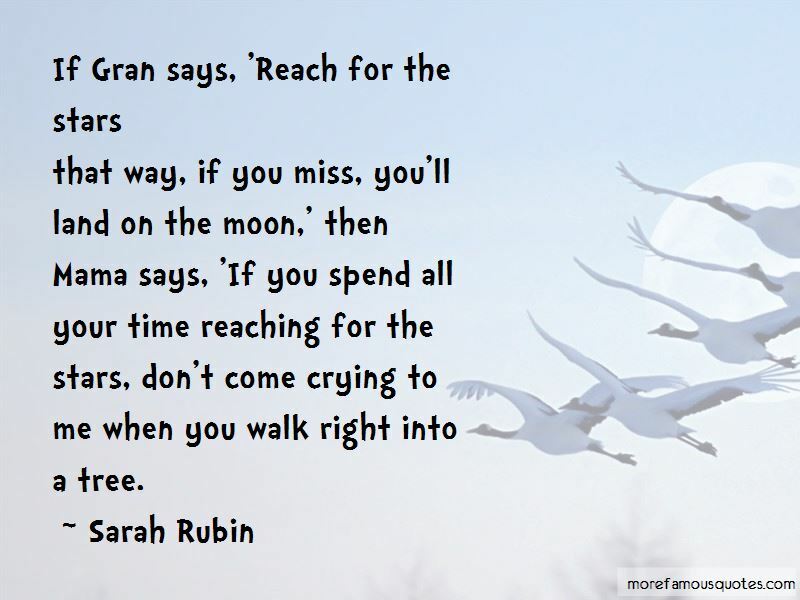 Enjoy the top 6 famous quotes, sayings and quotations by Sarah Rubin. I wonder whether my love would be divided up more between him and Mama if I'd had him for longer, but I don't think so. I think we stretch out forever in our hearts. 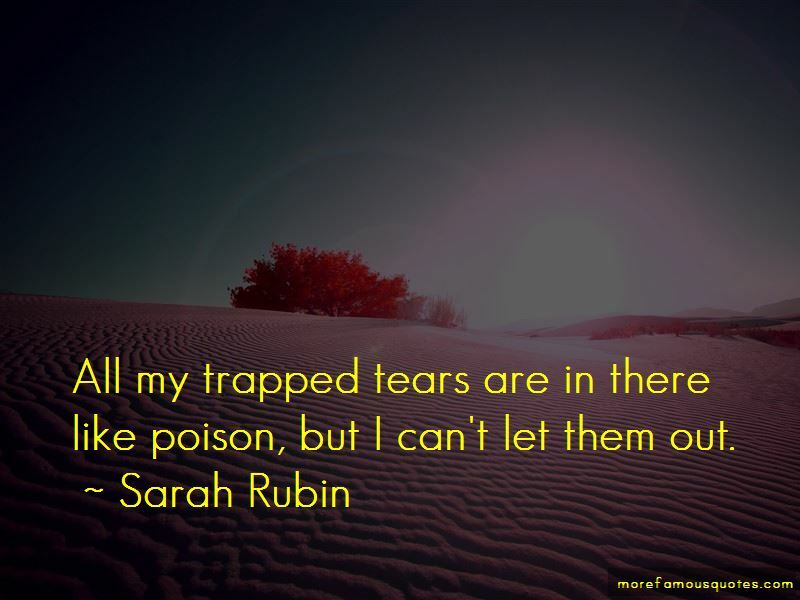 Want to see more pictures of Sarah Rubin quotes? 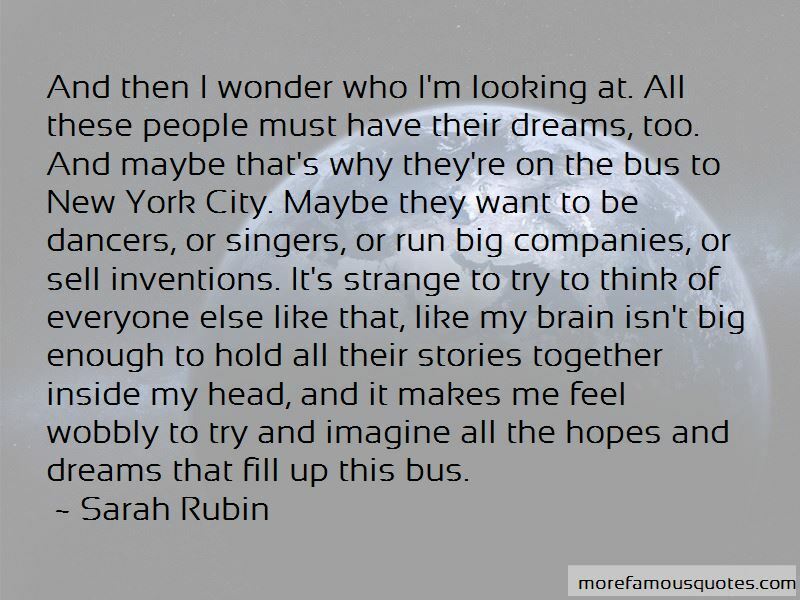 Click on image of Sarah Rubin quotes to view full size.